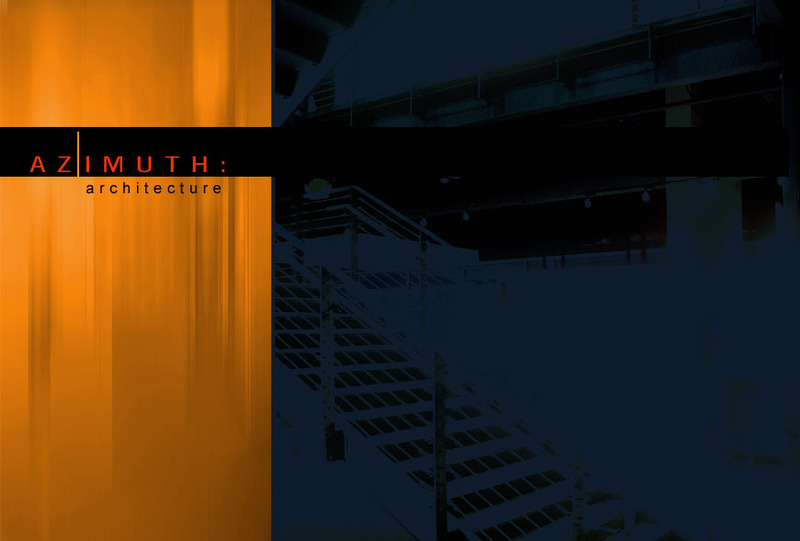 Azimuth : architecture, inc. was established in 1995 in Dallas, Texas. put the needs of our clients first and provide close personal service. the translation of that vision. Copyright © 2004-2015 Azimuth : architecture, inc.